There are four connected anthologies in A Heartwarming Christmas. That means each set of three novellas shares characters and storylines! 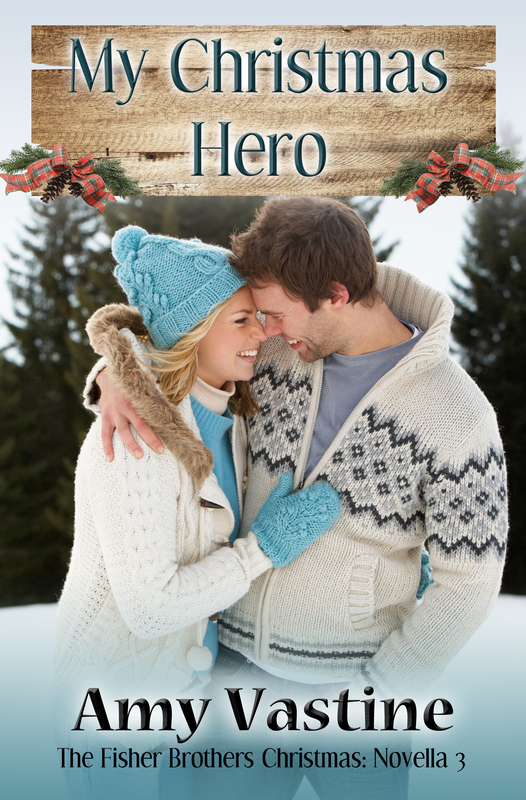 This collection of PG-rated holiday romances are all set in Christmas Town, a location introduced in the 2014 Harlequin Heartwarming release Christmas, Actually. A Heartwarming Christmas will bring you laughter, tears, and happily-ever-afters (no cliffhangers), for more than 1200 pages. Foreword by small town lover and New York Times bestseller Kristan Higgins. Julianna Kramer is determined to get back on her feet after dropping out of medical school, but it’s hard to find her confidence when she needs saving every five minutes. Firefighter Rick Fisher wants to be captain, and it’s important to him that he earn the position on merit, not because he’s the son of the chief. Dedicated to the job, he’s made little time for anything else until Julianna makes him realizes he wants more out of life – someone to share it with.